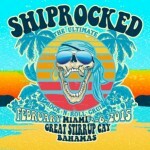 Lacuna Coil will be one of the many performers on the 6th annual ShipRocked Cruising Tour! The Tour, which runs from 2-6th February 2015 in the Bahamas, also includes Black Label Society, Sevendust, Andrew W.K and many others. 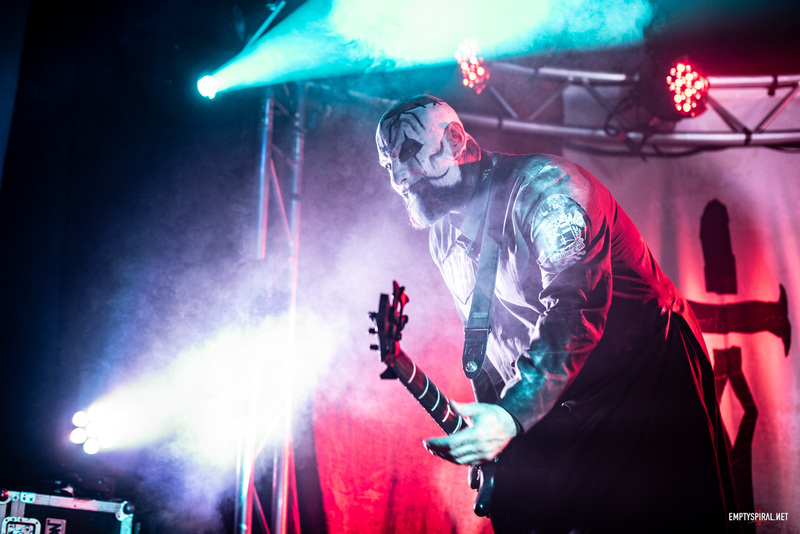 You can read all about the tour, as well as book tickets, at the official ShipRocked Tour website here.